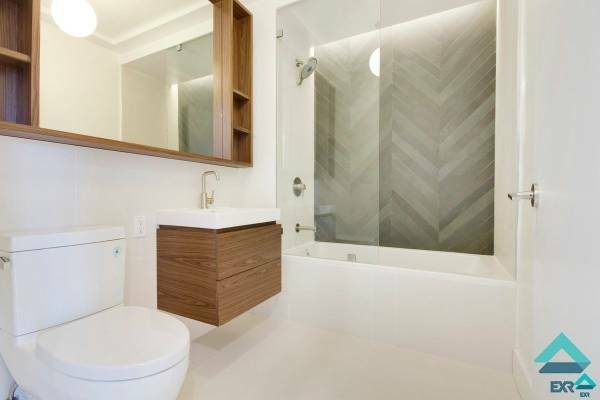 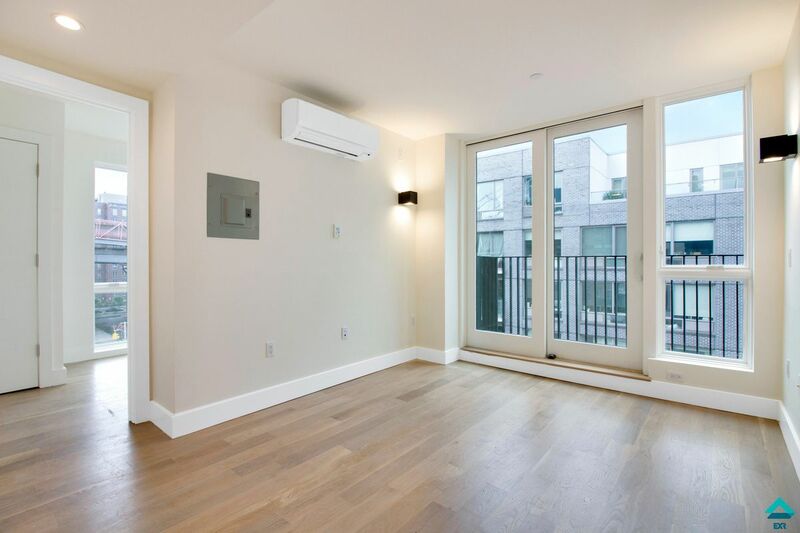 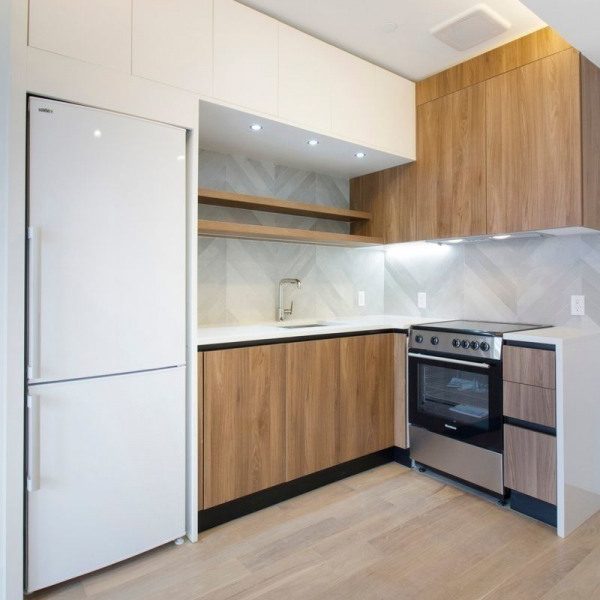 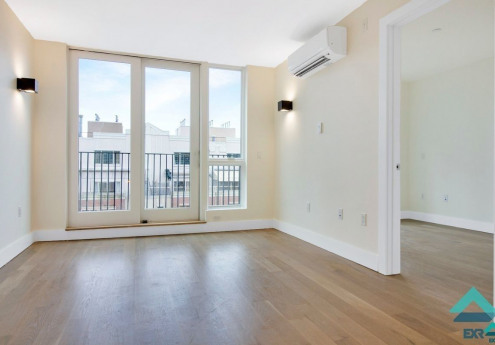 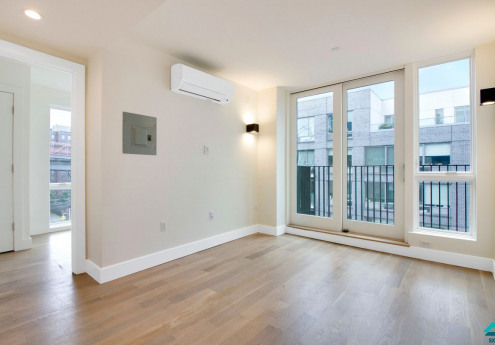 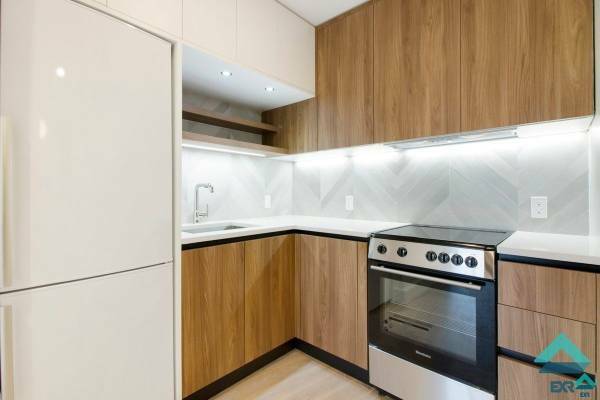 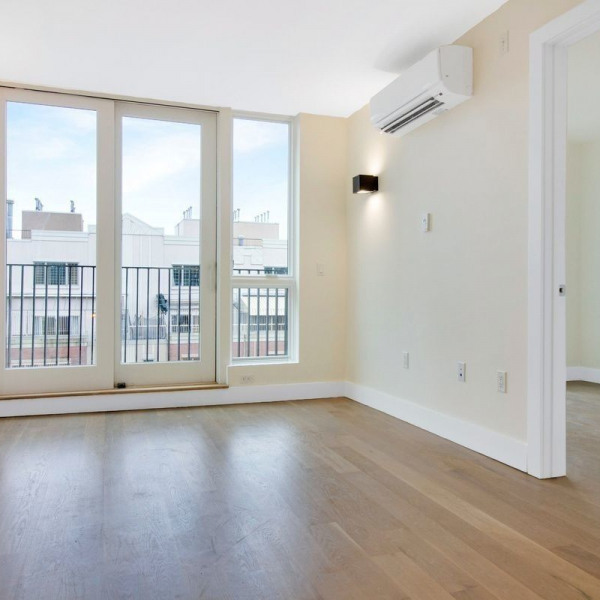 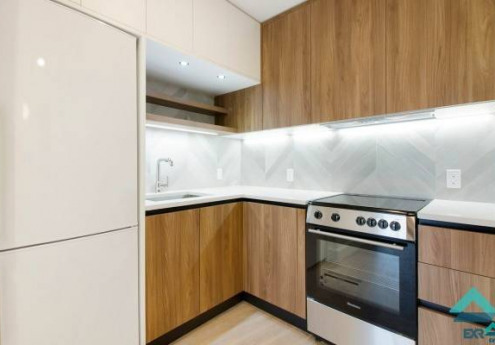 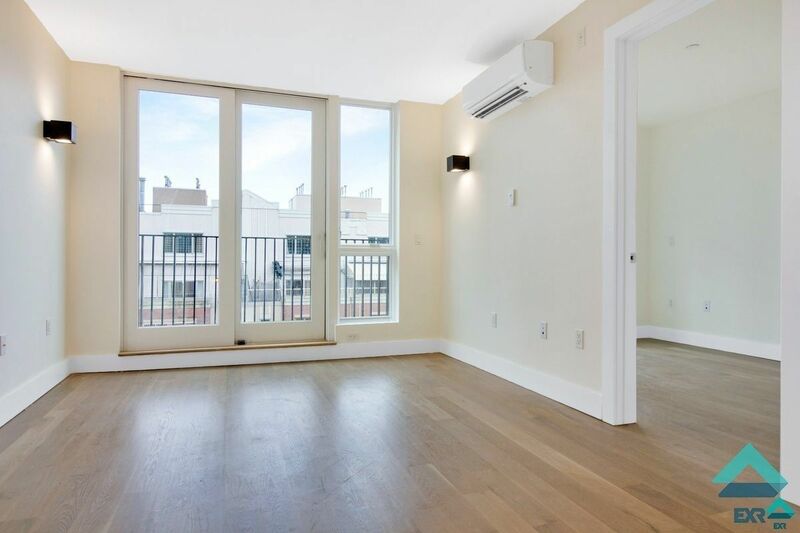 2 bed apartment with lots of natural light, new floor, kitchen, bath including outdoor space with views of the East River and the Financial District. 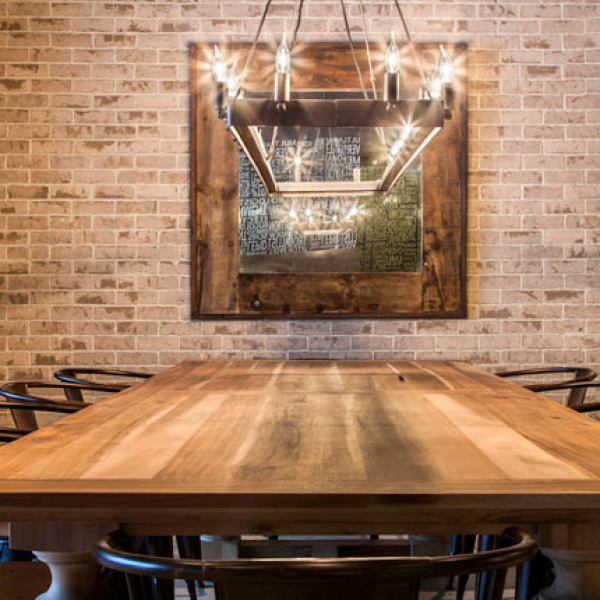 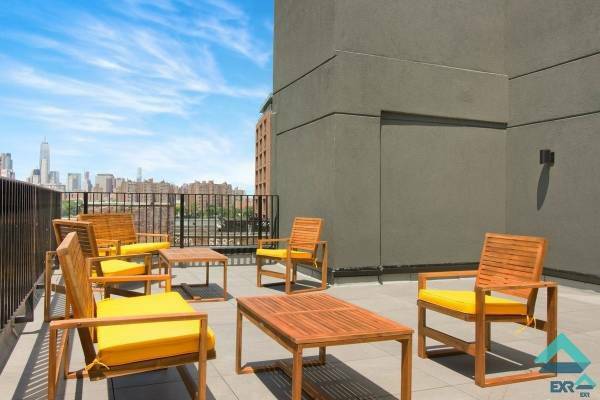 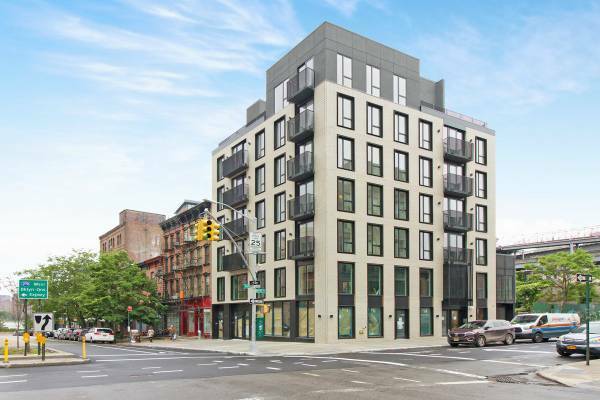 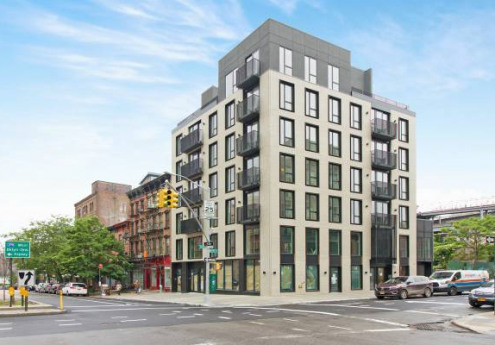 Close by to Williamsburg bridge and all local transportation as well as local shops, coffee, deli's and entertainment. 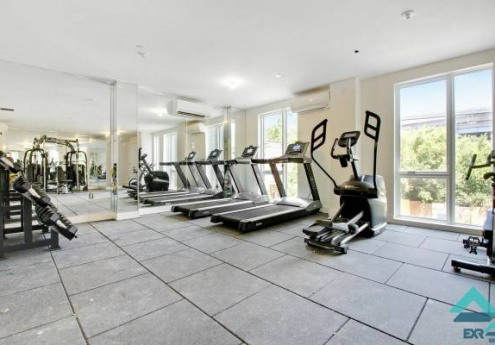 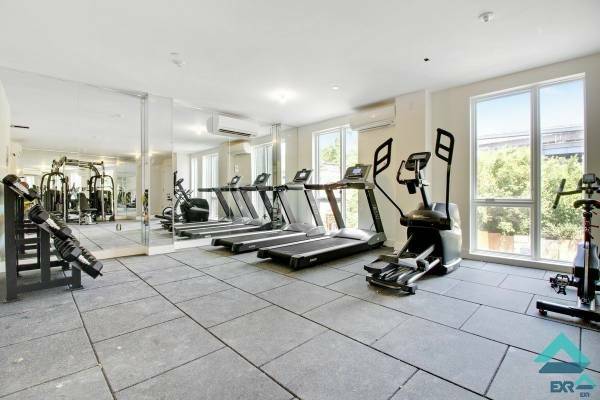 Also includes furnished rooftop and gym.